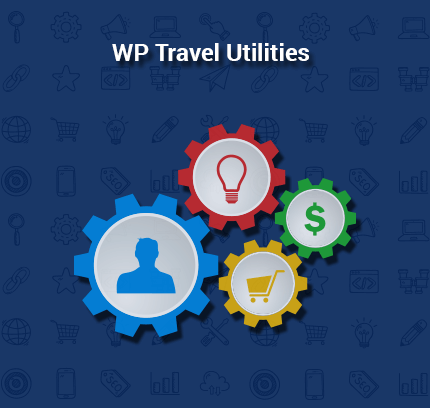 Looking for easy-to-install and use MailChimp WordPress Plugin for your travel website? 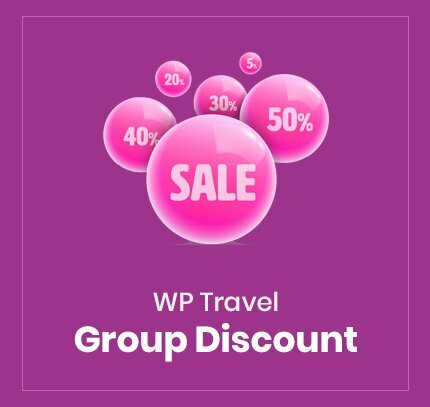 Install WP Travel MailChimp addon on your travel site today & launch your email campaign in minutes. 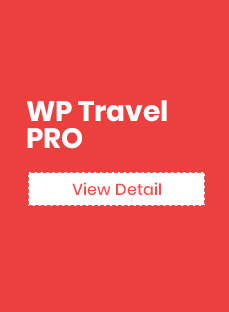 The WP Travel WordPress MailChimp Plugin add on integrates a site’s signup with MailChimp and lets travel and tour operator websites to launch effective email campaigns. Send occasional newsletters to your subscribers informing them about your seasonal and special offers. Let them know about your new launches and all your events in which they might be interested. Such periodic and targeted email campaigns help you build a good rapport with the users and increase increasing sales. 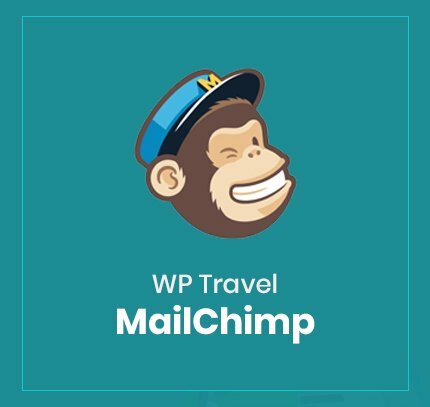 MailChimp is one of the best email tools that helps you send such emails to 2000 users for free. And that is why we created this plugin. 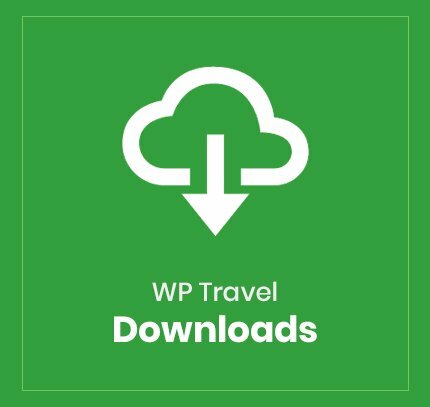 Install the WP Travel MailChimp WordPress plugin on your website – make sure you already have a WP Travel Plugin installed. Style the opt-in forms, subscribe forms and signup forms and place them on the sections of your website where you think your users are likely to subscribe. 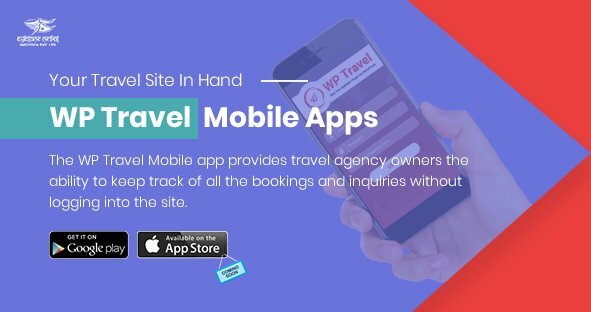 Setup additional settings for users that book your tours or could contact you using forms on your contact us and other pages. This add on can be configured to sync all your inquiries and booking emails to your MailChimp account. In your MailChimp account, you can create focused email listings that correspond to sign up forms.  The MailChimp lists are an easy way for you to classify signups and interest groups to prepare customized email marketing templates each of these listings. To comply with email marketing norms and making your email campaign compliant with anti-spam initiatives comes with the opt-in or opt-out feature. Enabling this feature will let you verify the validity of the email and also powers your user to confirm if they want to receive periodic newsletters from you or not. Another robust feature of this plugin is the ability that it provides to the website owner to assign specific forms to specific MailChimp email campaign listings from their own website’s backend. Once connected with the MailChimp account, the plugin syncs all the email listings created in MailChimp.